Kentucky wrapped up their football practice today with a scrimmage inside Kroger Field. 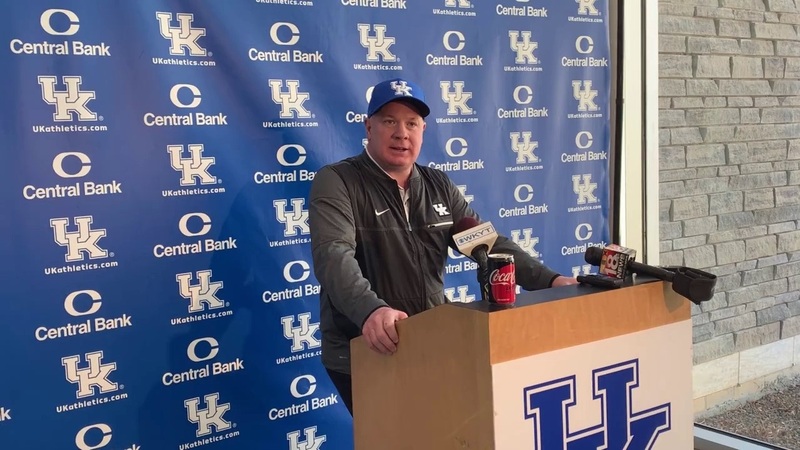 Head Coach Mark Stoops said it has been a good couple of weeks for his team and they had a good practice and scrimmage outside today. We also talked to three players; wideout Ahmad Wagner, running back Kavosiey Smoke, and inside linebacker Jamin Davis, all three performed really well in the scrimmage today.